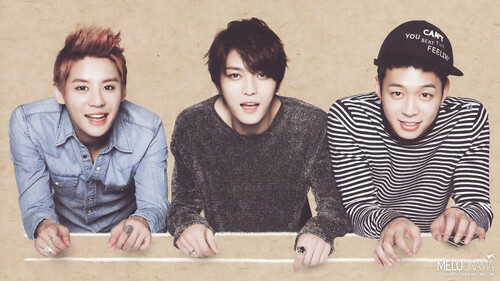 JYJ - '2013 Calender'. . HD Wallpaper and background images in the JYJ club tagged: jyj jaejoong yoochun junsu micky hero. This JYJ wallpaper might contain প্যাকিং বাক্স and কেস প্যাকিং.